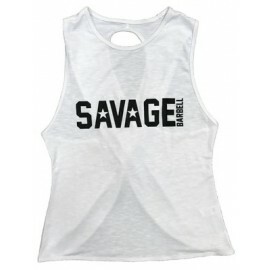 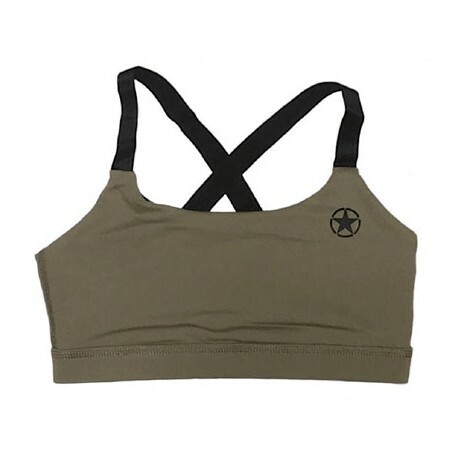 > Women>Sports Bras>SAVAGE BARBELL - Women Sports Bra "Savage Army"
SAVAGE BARBELL - Women Sports Bra "Savage Army"
SAVAGE Barbell custom designed this Sports Bra for the active woman. 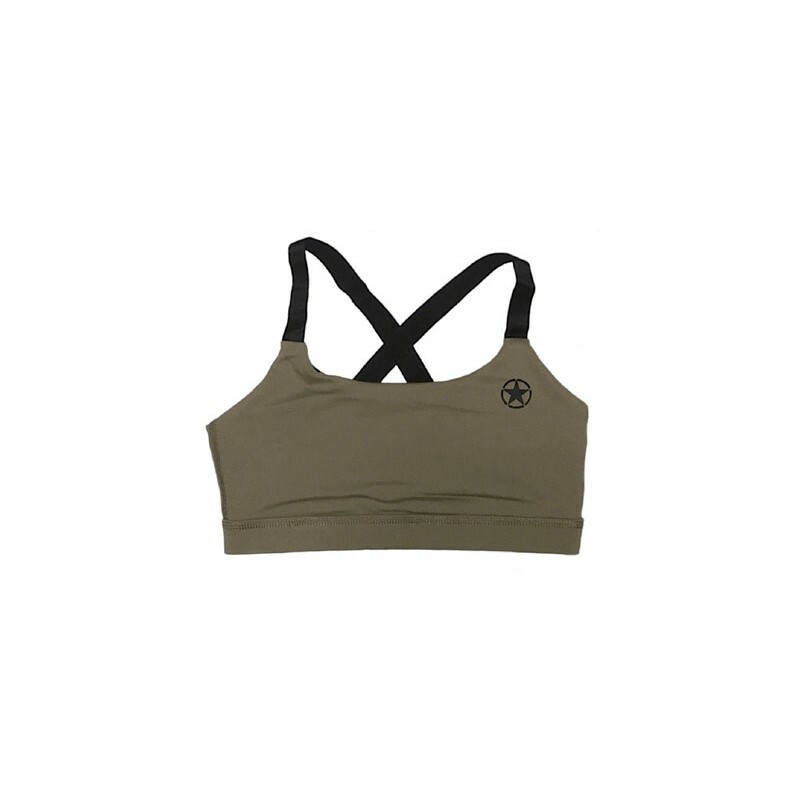 It's medium support and low coverage is ideal for the lady who wants freedom and function. 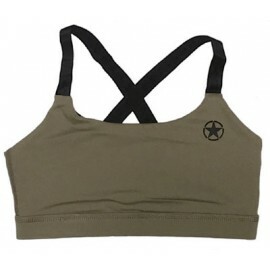 Nylon/spandex, 4-way stretch, dry-fit, moisture wicking, breathable, and antibacterial. 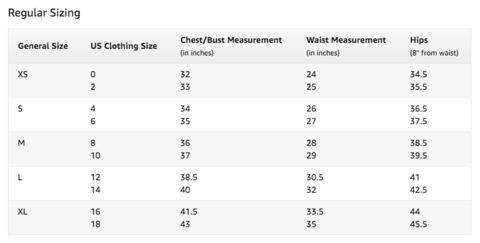 Removable inserts also allow custom adjustments for your preferred shape and level of support.